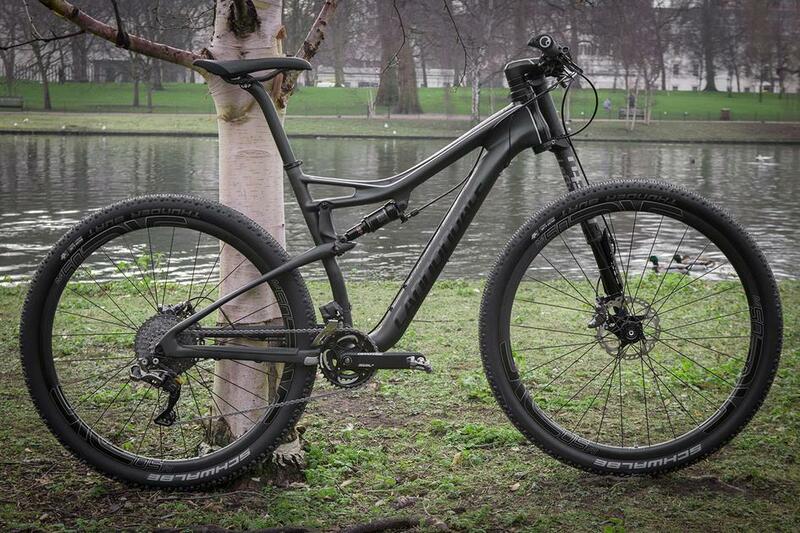 One of our customer's just took delivery of this amazing Cannondale Scalpel 29 Carbon Black Inc. This is about as high end as it gets with stock bikes and it's absolutely amazing. The only things John changed were the grips and saddle! "Rock Solid" is not a term usually used to describe a nimble, featherweight XC race bike, but it's perfectly fitting for the Scalpel 29. With its ultra stiff-and-smooth Lefty fork, BallisTec carbon construction and ECS-TC pivots, the Scalpel is the most efficient pedalling and precise handling XC weapon out there. So says the Cannondale blurb, but let's take a look. Black Inc is Cannondale's super high end range, where they get to indulge themselves putting together insanely hi-spec stock bikes that really aren't for the masses. 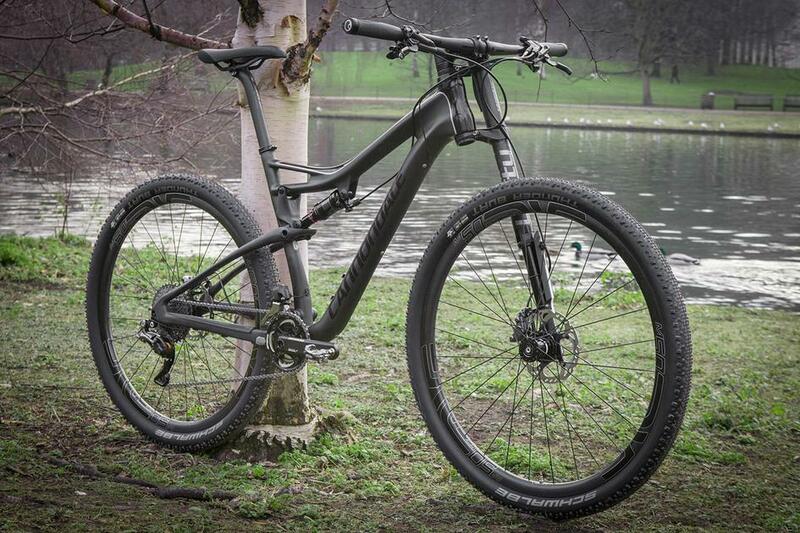 Cannondale's amazing frame and fork are certainly impressive, but how often do you see a stock model with full ENVE? 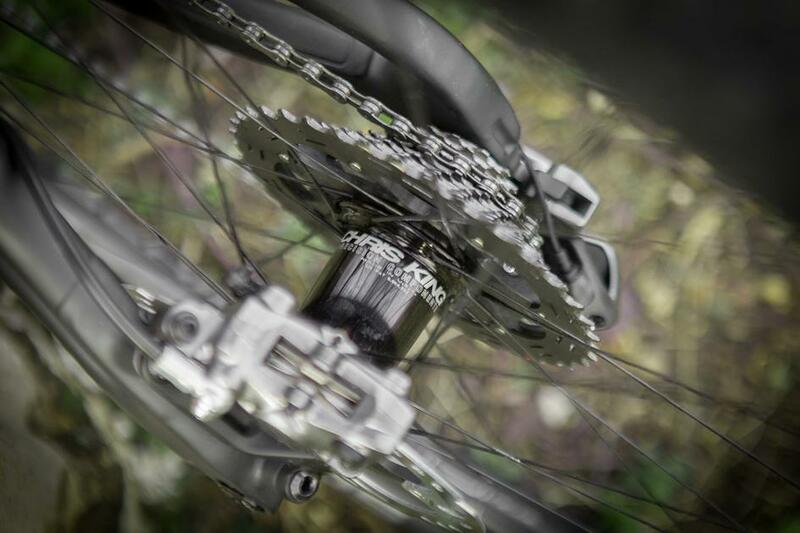 The Di2 XTR is incredible. 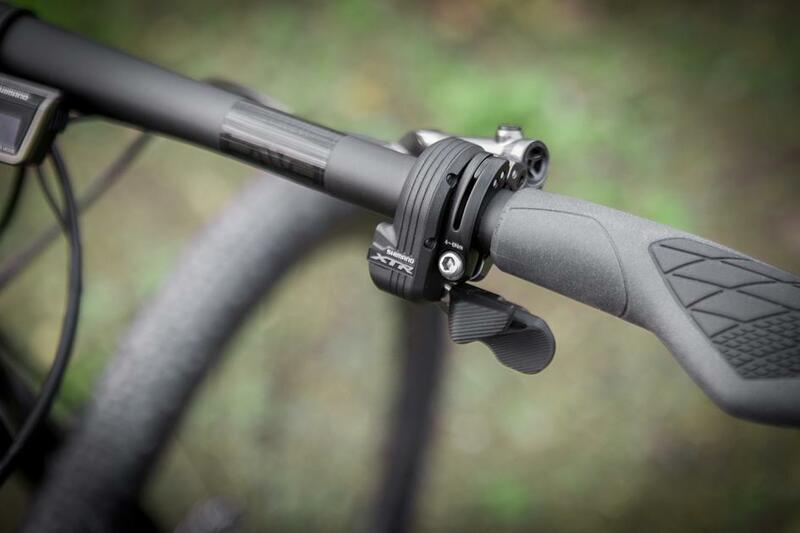 The sleek looks of the shifters just look so clean. 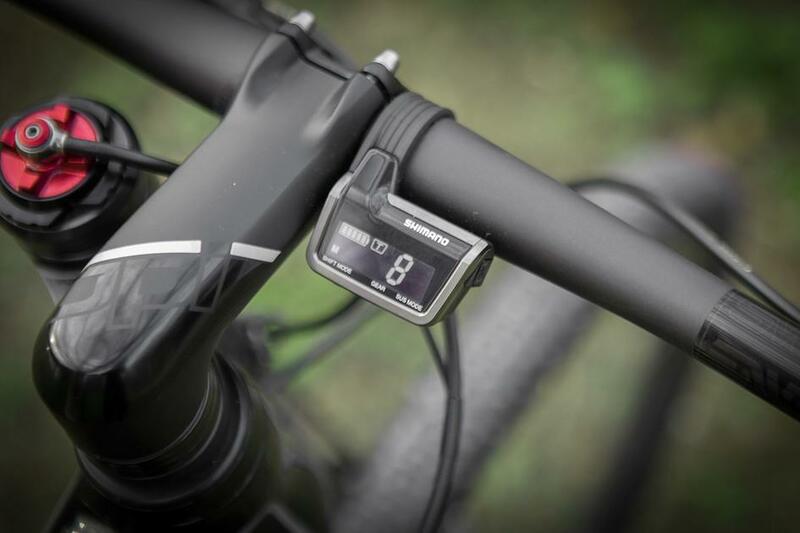 The display is similarly neat, with gear and suspension info. 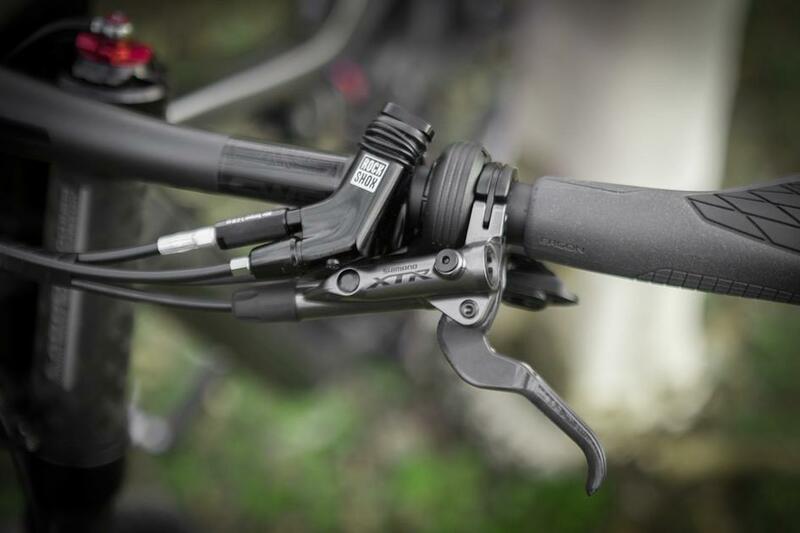 XTR brake lever detail and lock out detail. Stock model. With Chris King to ENVE. Sure, the Black Inc series ain't cheap, but it sure is an incredible spec. Come and see us to find out more about our MTB offering and about Black Inc.
See the full set of shots on the Build Gallery. Photos by Bobby Whittaker.